While the exact features of the iWatch are currently unknown, past rumors have indicated that the device will feature biometric sensors to track a number of health-related statistics, including sleep activity, UV light exposure, and heart rate. A “Healthbook” companion app is also said to be in the works for iOS 8, which would integrate with the iPhone and iWatch to monitor and track other health statistics. 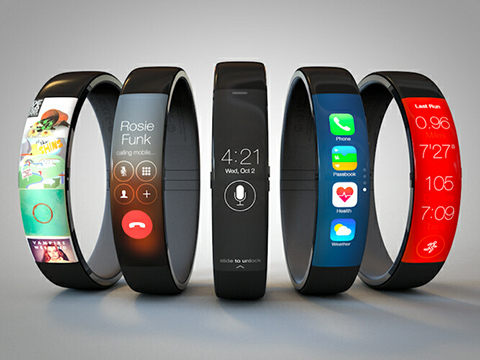 Apple is said to produce a total of 65 million iWatches before the end of 2014.